The world is changing; Electricity consumption is increasing in all corners of the world and we are facing an energy and climate crisis. There isn't a single big solution to this problem, but one part of the solution is upgrading the electricity distribution grid. Today's distribution grid is ageing, and was not designed to handle the vast amount of electricity generated by solar and wind sources. The needs and sustainability targets of the future energy system cannot be met without upgrading our electricity distribution systems. In 2016, FME CINELDI was established as one of eight new Centres for Environment-friendly Energy Research. The Centre will provide new visionary smart grid-solutions and test them in laboratory and real-life environments. This will pave the ground for increased distribution from renewable resources, electrification of transport, and more efficient power and energy use both in private homes and in industry. The knowledge and experience gained will help grid companies, system operators, manufacturers and ICT companies to develop and integrate new technologies and work processes, stimulating innovations. 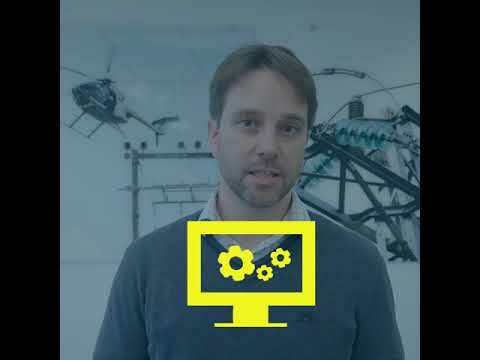 Gerd is Chief Scientist at the Energy Systems Department, SINTEF Energy Research and also an Adjunct Professor at the Norwegian University of Science and Technology (NTNU), Department of Electric Power Engineering. Gerd has more than 30 years of R&D experience from the electric power sector. She has collaborated with grid companies, transmission system operators, electric power industry and authorities through bilateral- and innovation projects, including multi-disciplinary projects and EU-projects. 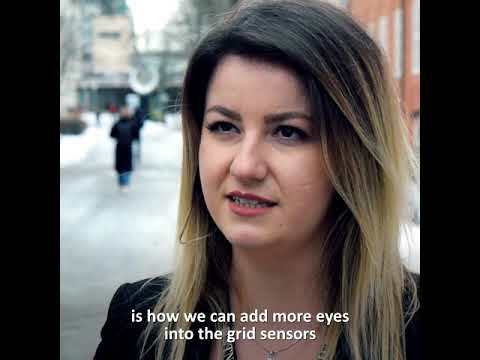 Her focus areas include energy systems planning, power system analyses, risk and vulnerability analyses, reliability and interruption cost assessment, and smart grids. 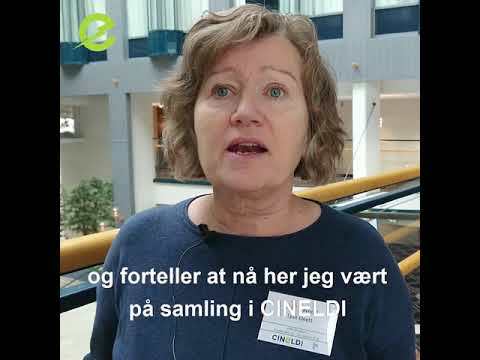 Gerd Kjølle holds a PhD in Electric Power Engineering from NTNU in 1996. The electricity system is undergoing major changes. Society wants a future clean from CO2 emissions. Hence, more and more sectors are electrified and electricity produced from intermittent, unregulated and distributed sources such as solar and wind is integrated. The technology is developing rapidly, with new sensors, microgrids, energy storage and advanced control systems becoming available, while new buildings are more energy efficient. Due to such changes, new business models and eco systems will emerge in the coming years. At the same time, the grid companies have huge reinvestment plans for renewal of the grid and to improve the quality of supply. This imposes uncertainty and at the same time gives possibilities for all stakeholders in the future smart energy system where the electricity grid will play a major role. CINELDI will help the actors in dealing with the uncertainties and utilise the possibilities for how the grid should be developed and operated, and how flexible consumption and electricity production can be useful resources for a cost-efficient and robust electricity grid. 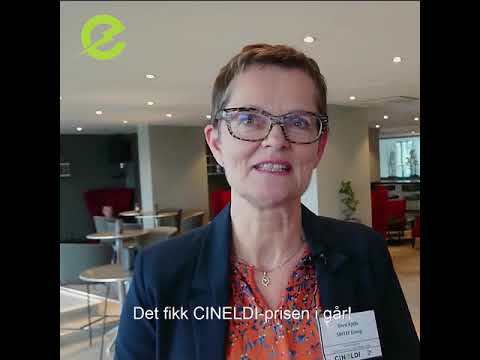 CINELDI brings together many innovative actors from grid companies (DSOs, TSO), market places, technology providers, member organisations and authorities, with prominent research institutes, to contribute to the development of solutions for the future. 2017 was the start-up year in CINELDI, providing the foundation for the further work. The board is looking forward to new results in the years to come! A CINELDI-student master thesis titled "Data gathering and -assembling from several smart meter HAN ports" is in progress. This system will make an efficient system for collecting real-time data from the HAN (home area network) port of distributed smart meters. The information is then transferred to a cloud service for a preliminary analysis of the assembled data. The future electricity distribution system will include new intelligent devices and flexible Resources (such as solar and wind energy), resulting in new load and generation patterns as well as massive amounts of operational data. Many changes will be driven by the customers, and new uncertainties will emerge for the distribution system operators (DSOs), making planning of "future proof" distribution systems more challenging. From October 3rd -5th 2017, we arranged the 5th workshop on the open-source optimization modeling language Pyomo (the so-called Pyomofest) followed by a full-day workshop on energy systems modelling and optimization. CINELDI is organised in six work packages (WP). To read more about each WP, and view the 2018 results, click on your desired WP below. More details from each WP in the full annual report. During 2018 some additional PhDs and Post Docs have been recruited, and in total there are now 8 PhDs and 2 PostDocs working at CINELDI during the first research phase. In 2018, 242 persons were involved in CINELDI in total. 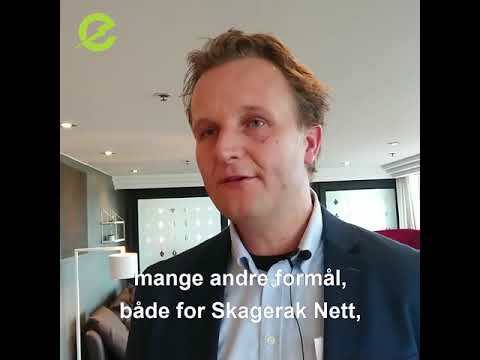 44 researchers from SINTEF Energy Research, NTNU and SINTEF Digital participated in the work (including centre management), and 143 representatives from the 27 user partners were involved. Among the students related to NTNU, there were 8 PhDs and 2 PostDocs funded by the CINELDI centre, and 10 PhDs and 3 PostDocs cooperating with CINELDI, with funding from other sources. 1 Guest researcher cooperated with CINELDI in 2018. The number of involved persons for all the categories have increased compared to 2017. 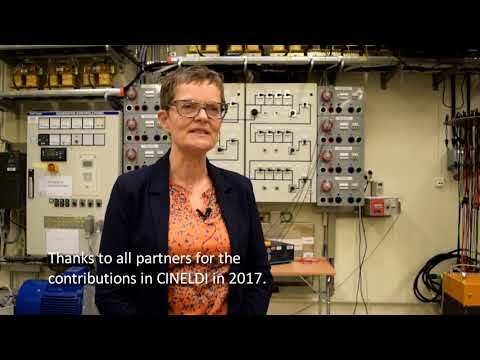 At NTNU, 19 master students concluded their MSc in cooperation with CINELDI in 2018. These students worked on their project theses during the autumn 2017 and delivered their master thesis during 2018. Among the researchers and students, the gender distribution was 72% men vs. 28% women. Among the researchers there were 27% women, and among the master students there were 42% women. The share of women among the PhDs/PostDocs funded by CINELDI is 30% (3 out of 11 in 2018), and there were only men among the PhDs/PostDocs funded by other resources and the guest researcher. Thesis overview can be found here. CINELDI had a total of 30 partners in 2018, including 27 user partners. In 2018, partners have participated in several workshops, to discuss activities and contribute to the research in CINELDI. Find out more in the full annual report. Full partner overview on this page.